One of the biggest launches of the year in the Smartphone segment is going to be OnePlus 5. When we are a few days away from the launch of the device, the internet is full of leaks and teasers of the device. Some of them are coming from the company itself while some of them are from other sources. While teasing the device company CEO Pete Lau has confirmed the use of the recent Snapdragon 835 SoC and that it will be the thinnest flagship Smartphone. The device is also expected to be launched in four color variants such as dark red, gold, black and light blue/cyan. A new teaser has surfaced online revealing the back portion of the Smartphone. As per this teaser, the device will house a dual camera setup on the rear which is aligned horizontally. It also looks like flash has been placed next to the duos. You can even notice the company's logo located on the center. This general sketch also depicts the half occupied antenna lines on the top left and bottom right edge of the phone. No other information has been given away by this image, but if this leak turns out to be true, then the integration of dual camera in this phone can be taken as a sign of confirmation. 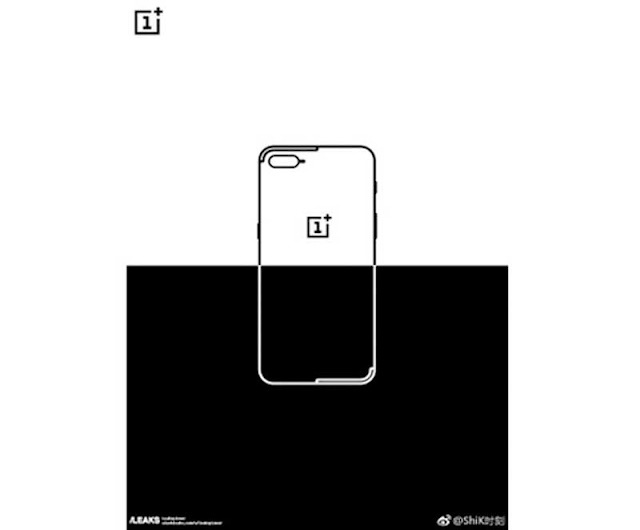 Just a few days back, we got to know that the OnePlus 5 will be fueled by a 3300mAh battery instead of the rumored 3600mAh battery. Later, a new leak revealed the fast charging ability of the Smartphone as well. Apart from this, the company's CEO Pete Lau has confirmed the use of the recent Snapdragon 835 SoC and that it will be the thinnest flagship Smartphone. The device is also expected to be launched in four color variants such as dark red, gold, black and light blue/cyan. 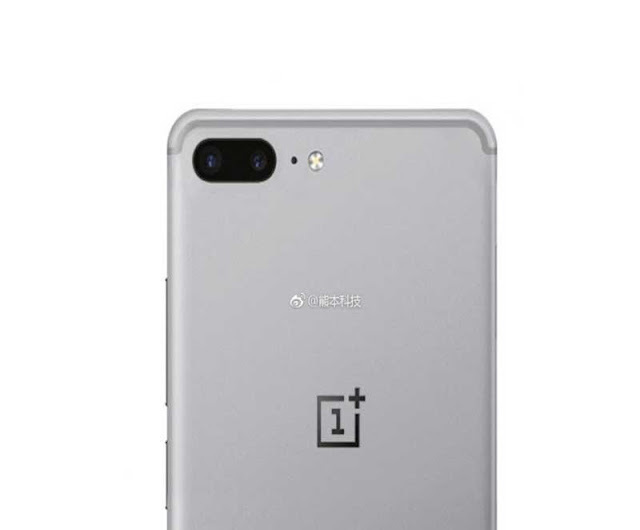 As far as the price of the device is concerned, as per the reports till now, we can expect some hike in device price compared to companies’ earlier flagship OnePlus 3T, which was launched last year. As of now, there are no confirmed numbers.